I went to the London office of ustwo to listen a panel talk about introducing agile to big business. I enjoyed the event, good drinks and food and friendly staff were around to chat. The panel was a good mix of people who worked with agile in startups, large organisations, government and traditional businesses that use waterfall. What is the least we can do to get most learnings. You can either be agile at the start or at the end. In the questioning period there was a discussion on how to manage senior stakeholders who have expertise and want to deliver their vision even if these features do not resonant well with users. 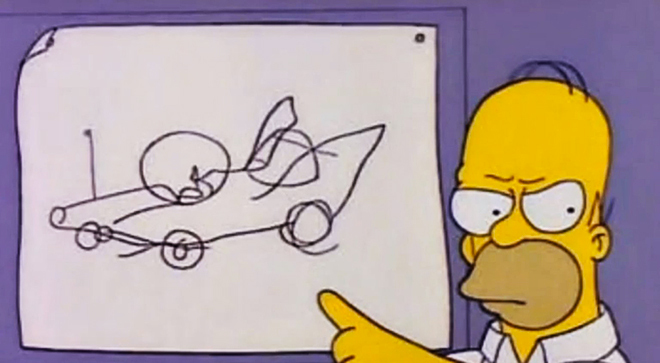 Building things with user needs alone you can miss the big picture. If you ask what people want then they want more efficient versions of reality. Instead of making a knee jerk reaction, we want to find out the why they want that – analyse their needs. 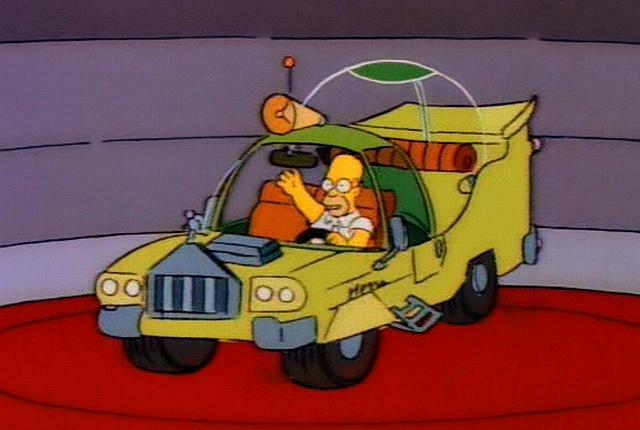 Otherwise you could end up building the Homer car. Instead of “Agile can be something that builds the wrong thing quickly” it should be “Agile can be something that starts to build the wrong thing but it is identified quickly”. Every collaborative iteration should be a step closer to what the business wants. So whilst what you say maybe true for a single iteration (or sprint), there should be no way that you reach the end of a project with the “wrong thing”. That’s something much more attributable to Waterfall style approaches, where the requirements were either misinterpreted at some point or the situation changed along the way. Good point Michael. By identifying it early in the process makes it easier to pivot towards the right solution.